These are the available options for sale houses, flats, offices and plots in our agency in the city that fulfil your needs. Barcelona city, Mediterranean coast, Costa Brava, and more. 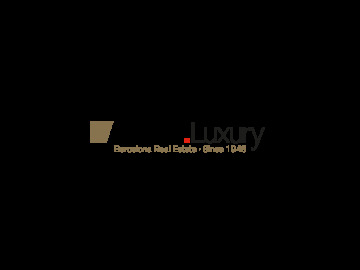 Exclusive and design property nearby the Sant Cugat Golf.